Hours after yesterday’s picking expedition I was still flying high. Not that what I found was all that lucrative, but it was so fun I felt guilty. Okay time to checkout and head to an estate sale. The sale had opened an hour ago but was still hopping when I arrived. 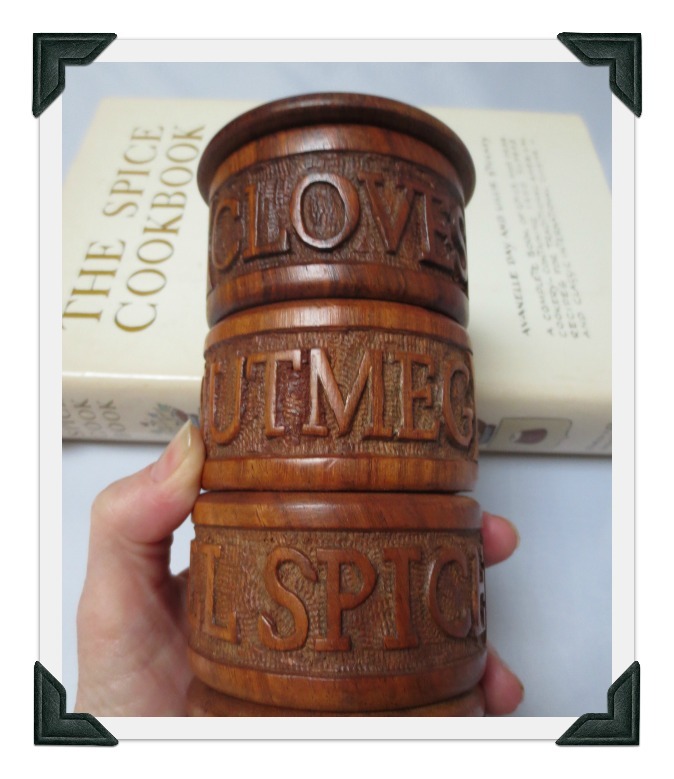 There were plenty of things neatly displayed and priced but there were also plenty of unmarked things and closets and cupboards to ferret around in which I love to do. I used to worry when I arrived later at a sale that there wouldn’t be anything good left. And yes, some of the good things I had seen in the preview photos were gone, but I knew I’d find some stuff..and I did! 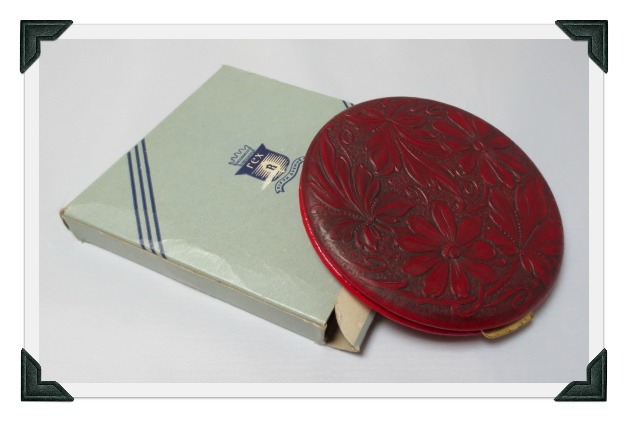 This vintage leather tooled Rex Fifth Avenue compact, unused, in its original box. It was prominently placed and reasonably priced but no one had snagged it. Geez, another no-brainer! 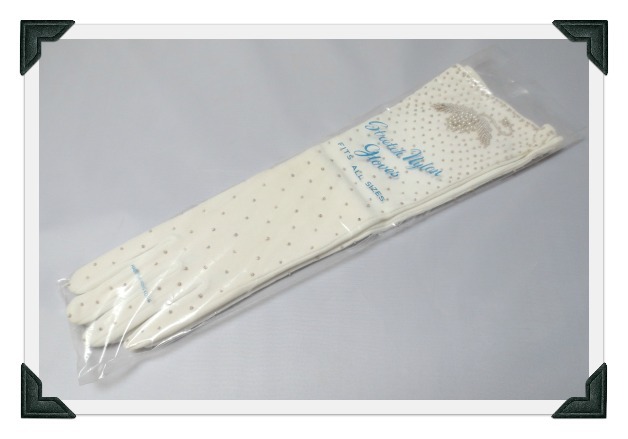 And these minty, never used fancy beaded gloves from Hong Kong. 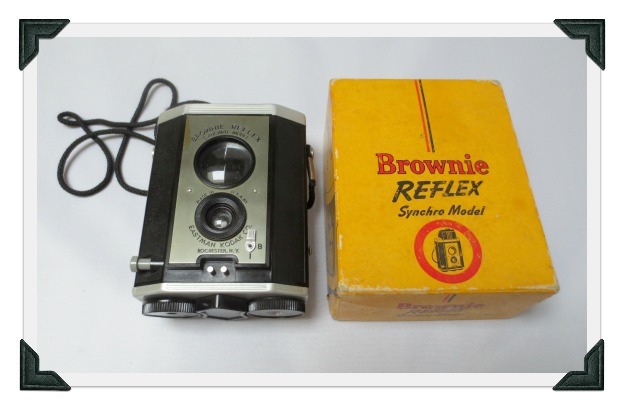 I know nothing about cameras, but when I saw this Kodak Brownie Reflex in its little box, I’d decided to give it a go. These don’t sell for much, but this one had so little wear. Even the box was in pretty good condition. Later I discovered that many of these cameras get mold inside the lenses, like mine, and most folks just sell them that way. But I’ve decided to take mine apart and clean the lenses. There are plenty of easy-to-follow instructions online. 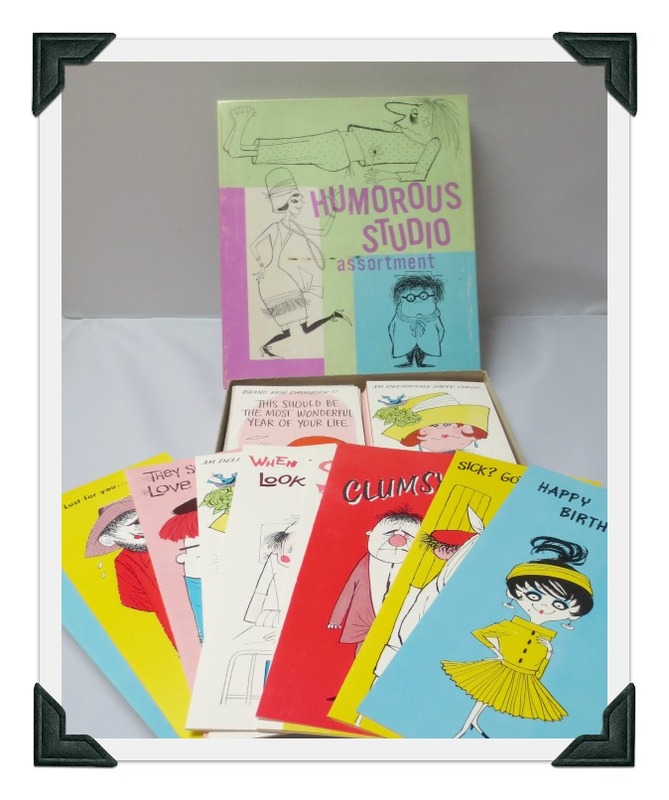 Also bought a big box of ’60s/’70s humorous greeting cards. Someone’s gonna love these. 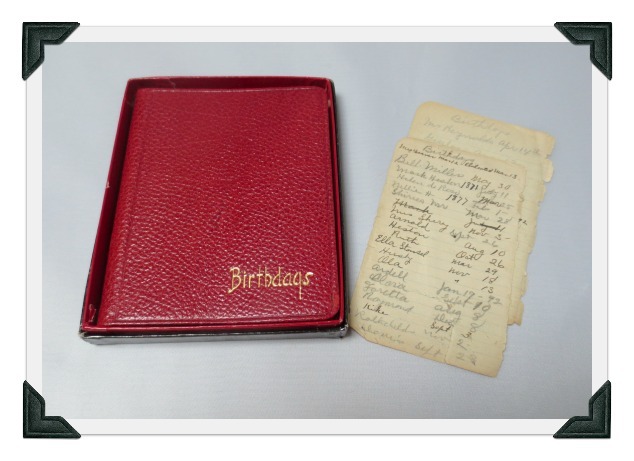 My most poignant find…a little leather book to track birthdays with some handwritten pages of birthdays that she meant to add. Gotta love these names: Hester, Ruth, Husty, Ardell, Dora. And when I flipped these little pages over there were other interesting notations tracking when women got haircuts and marcelling for 40 cents or 75 cents. 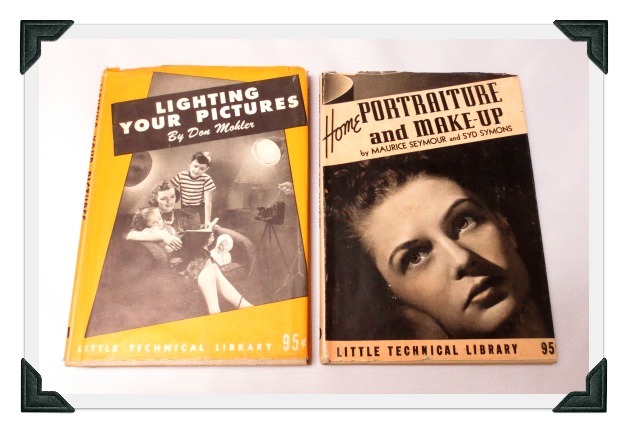 Some great vintage books on photography. I’ll sell these as a set. 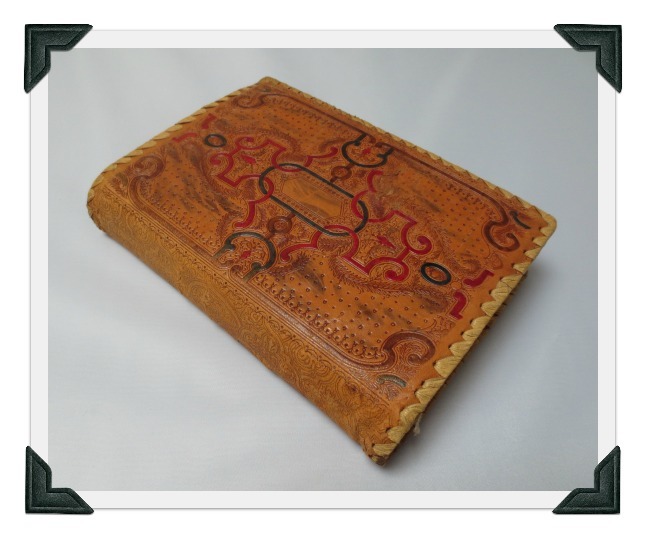 And an old book with a beautiful (slightly worn) leather book jacket. I actually just bought it for the book jacket. The book is in terrible condition. And as I leafed through the book on children’s games I came across some racist rhymes that shocked me. I couldn’t believe these rhymes were taught to kindergartners! Since my bag was full, I decided it was time to check out. The line was impressively long, but they tried to keep it moving. 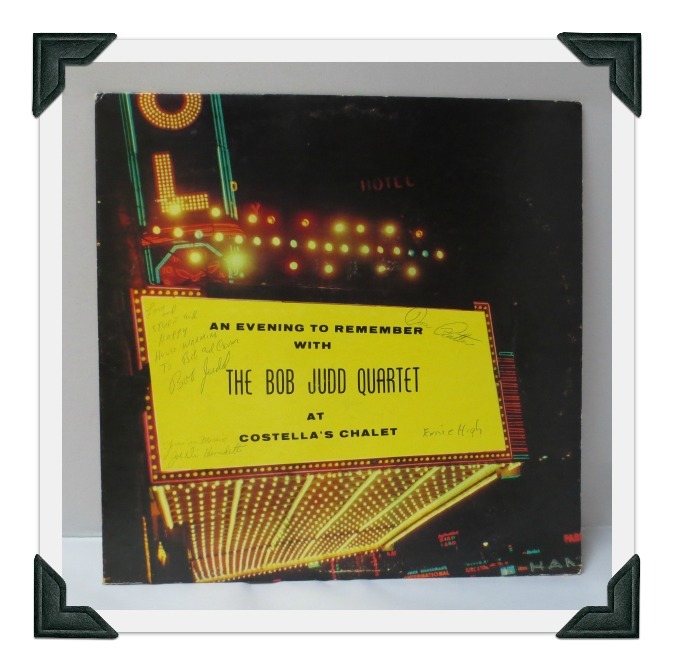 My estate sale grand total: $10!!! 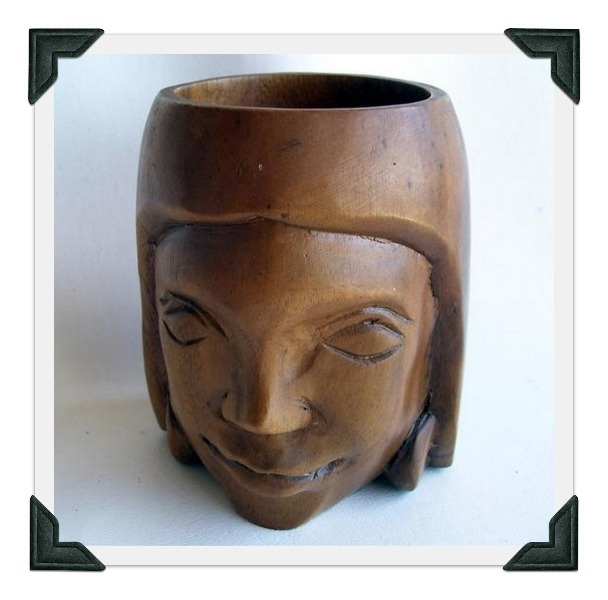 I thought about buying these two carved wood head mugs, but at $20 for the pair, they seemed too pricey and I was right. Later I found some for sale online at $10 each. I also passed up an unpriced chalkware Wimpy figure. It was a battered, big and heavy and I decided against it. That was a mistake. I discovered even battered ones can go for over $100. I also wish I had spent more time looking at all the vintage 35mm slides. There were tons and tons. I’ll be there were some great images in the bunch. Nuts! But no matter. There’s always more good stuff out there! Always. And I’m happy with the stuff I found today.